Sass Brown is the Founding Dean of Dubai Institute of Design and Innovation (DIDI). Prior to joining DIDI, Brown was the Interim Dean for the Fashion Institute of Technology’s School of Art and Design in New York, and was Acting Associate Dean, and the Resident Director of FIT’s campus in Florence, Italy. As a fashion designer with a background in sustainable development, Brown is an advisor for Sustainia100, the annual Danish sustainable solutions guide that honors developments in sustainability across a multitude of industries. She was also an Associate Design Researcher on the MISTRA Future Fashion educational research consortium that advises on the integration of sustainability into mainstream fashion, that counts H&M as one their clients. As a researcher, writer and educator, Brown’s area of expertise is ethical fashion in all its forms from slow design and heritage craft skills to recycling, reuse and alternative business models. She has published papers and spoken around the world on the topic of sustainable fashion, she has served as a sustainable design advisor to women’s cooperatives, educational institutions, governmental agencies, NGO’s and small and medium sized enterprises around the world. She has authored two books on sustainable fashion: Eco Fashion and Refashioned. Brown holds a Master’s in Global Fashion Management from FIT, a Bachelor in Fashion Design from Ravensbourne College of Art and Design, UK, and is a PhD candidate at Manchester Metropolitan University, UK. Rachel Pemberton has served as the City Ward Councillor for Fremantle since 2011. 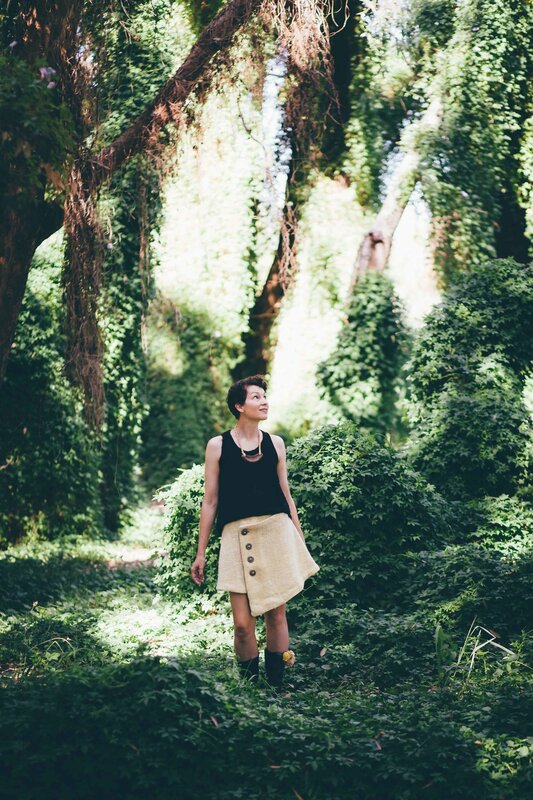 With a professional background in marketing and public relations in the arts sector and not for profit sectors and a passion for sustainability, Rachel takes a hands-on and collaborative approach to the revitalisation of Fremantle. Rachel was employed as Campaign Advisor to Senator Scott Ludlam for eight years - focusing on his sustainable cities portfolio work, which included waste and the circular economy. She also served on the Board of “Living Smart”, a behaviour change program that reduces peoples impact on the planet. Rachel loves Freo’s unique fashion sector which features high quality edgy designs, locally and ethically made, up-cycled, recycled and renovated fashion and accessories, iconic brand names and bespoke creations. 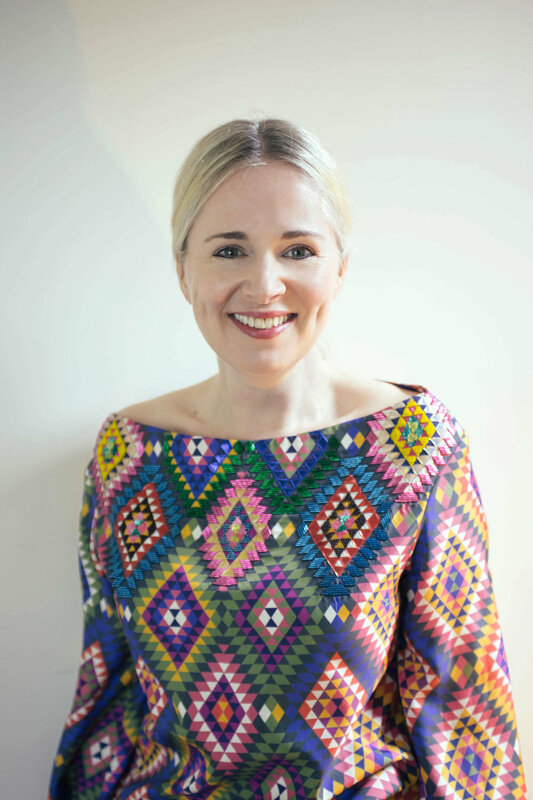 Clare Press is an author, fashion activist and presenter of the Wardrobe Crisis podcast. A journalist for nearly two decades, in February she was made Vogue Australia’s Sustainability Editor-at-Large (the first in the world). Clare’s previous roles include Vogue features director Marie Claire fashion editor, and Daily Life’s “Sustainable Style” columnist. She has written for The Australian, The Sydney Morning Herald and Good Weekend as well as Harper’s Bazaar, Elle, AnOther, Nylon and Fashionista. Her critically acclaimed book about the changing global fashion system and its effects on people and planet, Wardrobe Crisis, How We Went from Sunday Best to Fast Fashion (Nero), was named one of The Age’s Best Books of 2016, and came out in the US in 2018. Her latest book Rise & Resist, How to Change the World, (Melbourne University Press) explores social and climate justice issues, and inspired by a big idea: how can we rethink the way that we live today to build a more sustainable tomorrow? 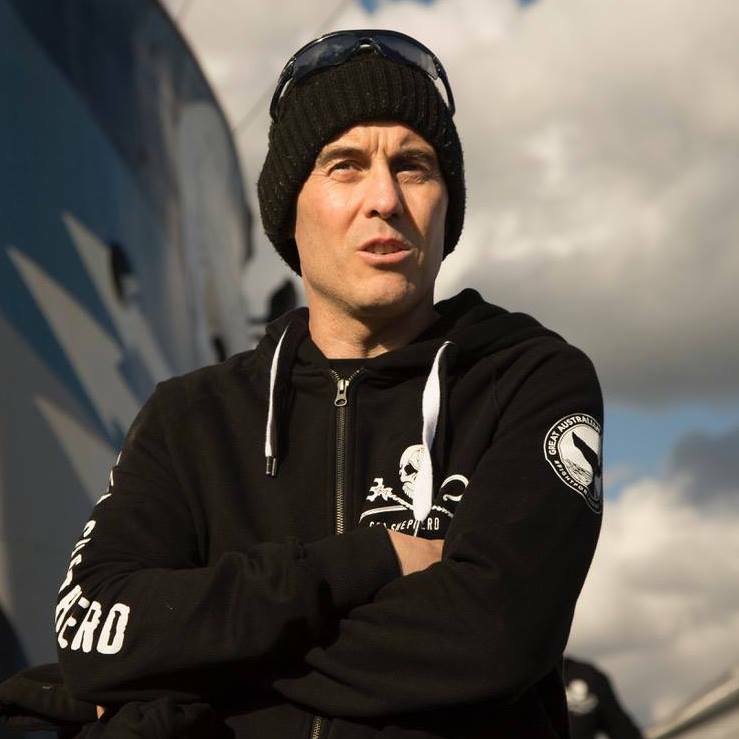 Jeff joined Sea Shepherd in 2006 as a ground support volunteer in the Perth Chapter and his passion for direction action, marine conservation and the natural world was quickly noticed, as well as his understanding and respect of humanities complete reliance on nature and biodiversity, in that our survival depends on it. Jeff was subsequently invited to serve on board the MY Steve Irwin during Sea Shepherd’s 2007-2008 Antarctic Whale Defence Campaign called Operation Migaloo. His role as Quartermaster, based on the bridge, saw Jeff make a strategic call which resulted in discovering the location of the centrepiece of the whaling fleet, the Nissan Maru factory vessel. Upon returning from the campaign Sea Shepherd’s leader Captain Paul Watson offered Jeff the position of Australian Director. During Operation Migaloo the direct action by Sea Shepherd spared 500 whales from the harpoon - around half the whalers’ quota. The following year Jeff again served on board the MY Steve Irwin as Quartermaster during Operation Musashi where the Steve Irwin and crew survived a harrowing ordeal of being trapped in pack ice in the freezing waters of Antarctica. Again, Jeff was instrumental in locating the Japanese whaling vessel the Keiko Maru. As a direct result of the brave crew, dedicated volunteers and supporters around the world, 308 whales were saved. Seven Antarctic whale defence campaigns, resulting in over 6,000 whales saved. Two patrols for six Interpol wanted Illegal Unregulated and Unreported (IUU) toothfish poachers, resulting in two toothfish vessels sunk (one by its own captain and one by the Indonesian fisheries minister) and four vessels detained, 72 kilometres of illegal gillnet recovered from ocean and the worlds longest chase that lasted for 110 days and 11,000 nautical miles to bring the poachers to justice resulting in three years jail and 15 million euro in fines. Government partnership Patrols off Liberia, Gabon, Tanzania, Soa Tome and Timor Leste, that has resulted in the arrest of over 40 IUU vessels since 2016. A patrol for six illegal Chinese driftnet poachers, resulting in all six vessels detained and captains charged and licenses cancelled. Ongoing Shark campaigns in Australia, to date resulting in stopping the Western Australia shark cull. Successfully stopping the worlds biggest gas hub from going through the middle of the world’s biggest humpback whale nursery. Ongoing Great Australian Bight defence campaign, which so far has been successful in stopping BP and Chevron from drilling for oil in the rich, fragile and bio diverse waters of the Bight, in waters deeper and rougher and more remote, than the Gulf of Mexico. Sea Shepherd has been working with Governments, industry and Interpol to bring patrols, justice and enforcement for the oceans when there is none. Jeff is a qualified Electronic and Computer Engineer (hons) and has a Diploma of Education, secondary and is the great nephew of Teddy Sheean, a famous World War II hero who served upon the HMAS Armidale. Teddy has a Collins class submarine named after him and there is a movement underway to get him a posthumous VC, which would be the first in Australian Naval history. Born in Melbourne, but now living near Fremantle, Western Australia, Jeff likes diving, surfing, skiing, painting and keeping fit, having completed two Ironman Triathlons (one with a broken arm) and a number of marathons. He and his wife Marina are also wildlife rehabilitators, caring for sick and injured Bobtail lizards. Jeff is also a very proud dad of his little girl Abby, born December 2010 and boy Beau born September 2013. 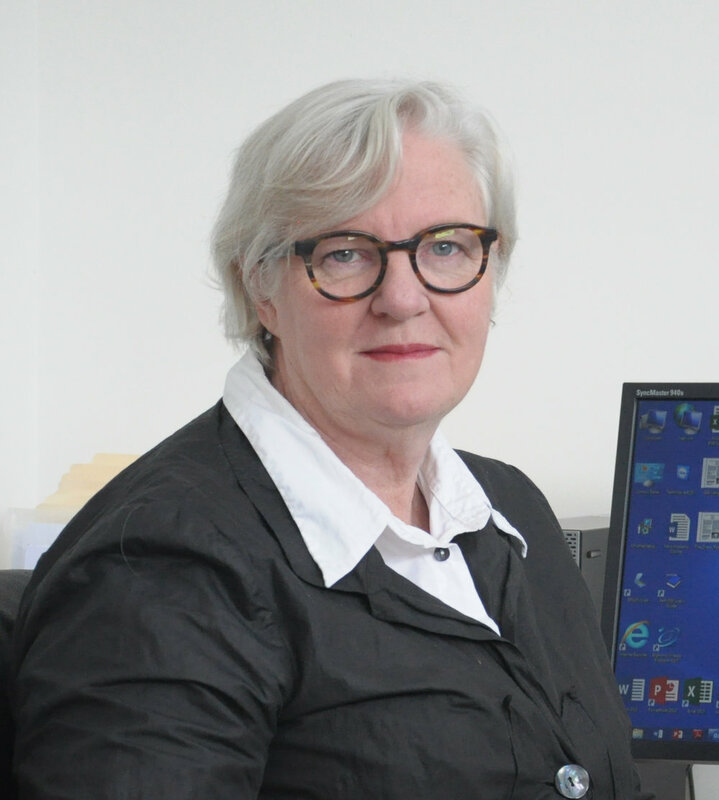 Dr Farren is a Senior Lecturer and Academic Coordinator of the Fashion Major at Curtin University. She joined Curtin University in 2001 to establish Fashion Design studies. As head of fashion studies Farren has been responsible for the introduction of a new area of knowledge, teaching and research to the university. Her teaching and learning skills are demonstrated by the development of 2 fashion programs. The current fashion program is a dynamic course with highly relevant content and effective scaffolding achieved through innovative integration of her research projects, effective use of industry engagement and the application of review and reflective practice. She has demonstrated initiative and innovation through the early adoption and integration of new fields of fashion study, including 3D knit technology, wearable garment technology and a strong focus on sustainable fashion practice. This was achieved through the development of industry partnerships and project briefs that integrate learning with research interest in the application of technology in fashion. 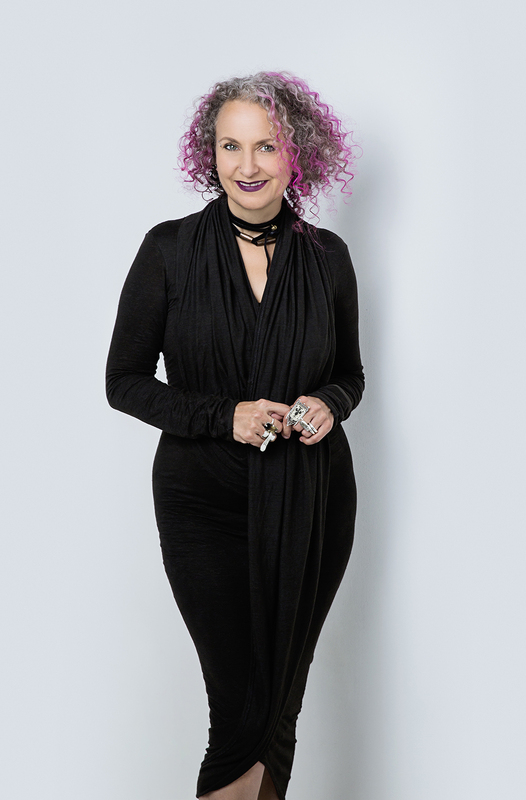 Farren work is recognised by industry bodies and has been Chair of the Perth Fashion Festival Advisory Board since 2016; a Member of international editorial Advisory Board for Journal of Textile Design Research and Practice since 2014; was a member of the Reference Group for the Chamber of Culture and the Arts, Western Australia, Craft Sector Mapping Project, which reviewed the status of craft practice in WA in 2014; served as both panellist (2008-12) and co-chair (2011-12) of the Designer Fashion Panel, Western Australian Government Department of Culture and the Arts, peer review panel of industry experts convened to assess funding submissions from industry. She is also recognised for her work as a curator of fashion and textiles both nationally and internationally. Her research interest are in interdisciplinary design practice and the application of both old and new technologies to design process.